Since the Pivot is one of the core concepts of the Lean Startup I was puzzled. Could I be wrong? Is it possible Pivots really don’t matter if you want to be a Unicorn? Short answer – almost all the Unicorns pivoted. The authors of the article didn’t understand what a Pivot was. A pivot is a fundamental insight of the Lean Startup. It says on day one, all you have in your new venture is a series of untested hypothesis. Therefore you need to get outside of your building and rapidly test all your assumptions. The odds are that one or more of your hypotheses will be wrong. When you you discovery your error, rather than firing executives and/or creating a crisis, you simply change the hypotheses. What was lacking in the article was a clear definition of a Pivot. A Pivot is not just changing the product. A pivot can change any of nine different things in your business model. A pivot may mean you changed your customer segment, your channel, revenue model/pricing, resources, activities, costs, partners, customer acquisition – lots of other things than just the product. 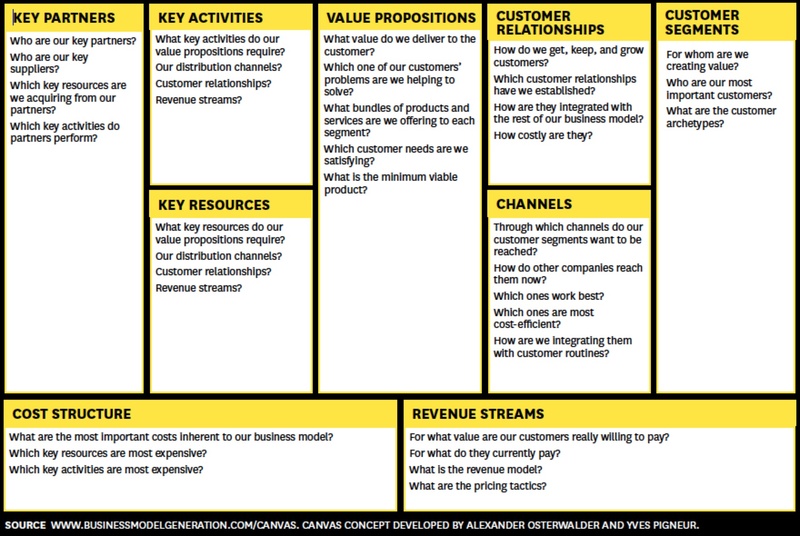 Think of a business model as a drawing that shows all the flows between the different parts of your company’s strategy. Unlike an organization chart, which is a diagram of how job positions and functions of a company are related, a business model diagrams how a company makes money – without having to go into the complex details of all its strategy, processes, units, rules, hierarchies, workflows, and systems. So to answer to my students question, I pointed out that the author of the article had too narrow a definition of what a pivot meant. If you went back and analyzed how many Unicorns pivoted on any of the 9 business model components you’d likely find that the majority did so. 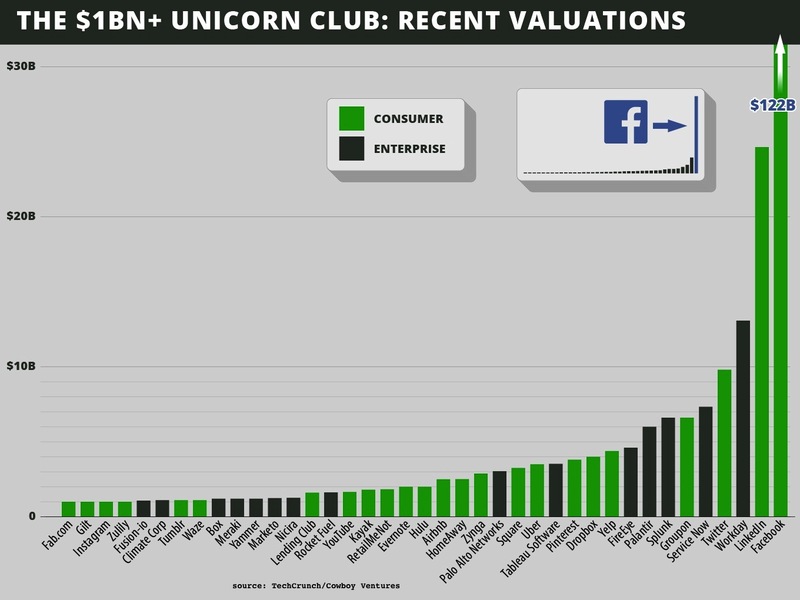 Take a look at the Unicorn club and think about the changes in customer segments, revenue, pricing, channels, all those companies have made since they began: Facebook, LinkedIn – new customer segments, Meraki – new revenue models, new customer segments, Yelp – product pivot, etc. – then you’ll understand the power of the Pivot.